When we were asked by our friends at Christ Community Church to film in Chicago IL for their upcoming WOW weekend with Nik Wallenda, we were beyond excited. 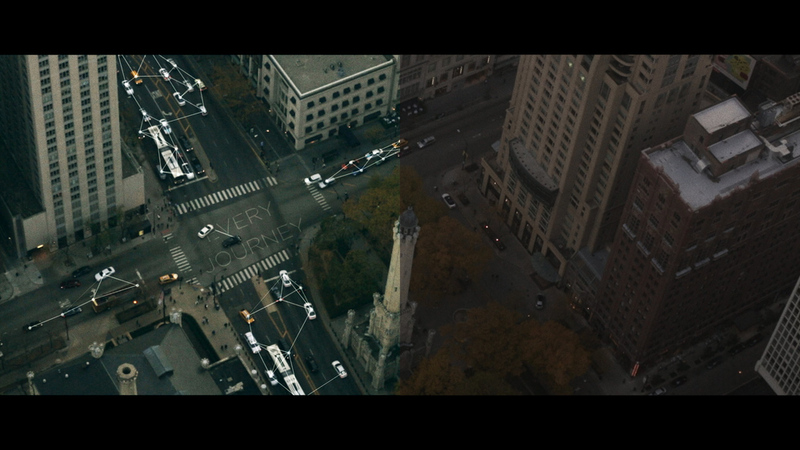 Chicago is our favorite place to do videography and given the charge ‘make it epic’ we were empowered. My favorite part about it was actually collaborating with CCC, sending them early edits and making changes with their creative input, totally a team effort. We tried a few different looks to tell this story. First we used a custom helmet cam that honestly looked terrible. Don’t do that- The headache alone was not worth it. I wanted to try something new, and the reason we didn’t use a GoPro was we were looking to film in higher quality than the GoPro could offer. Lens choice, frame rate, and manual controls were all lacking in the GoPro we own. We ended going with a more classic approach, which I think turned out great. It's always nice to experiment and try new things though! The script for the film was supplied by Todd Hertz, and creative direction by Josh Garner. The final graphics were made by Peter at CCC and it was a joy to re-create in After Effects. For the buildings I used Element 3d, and Video Copilots Metropolitan pack. Worked amazingly well!